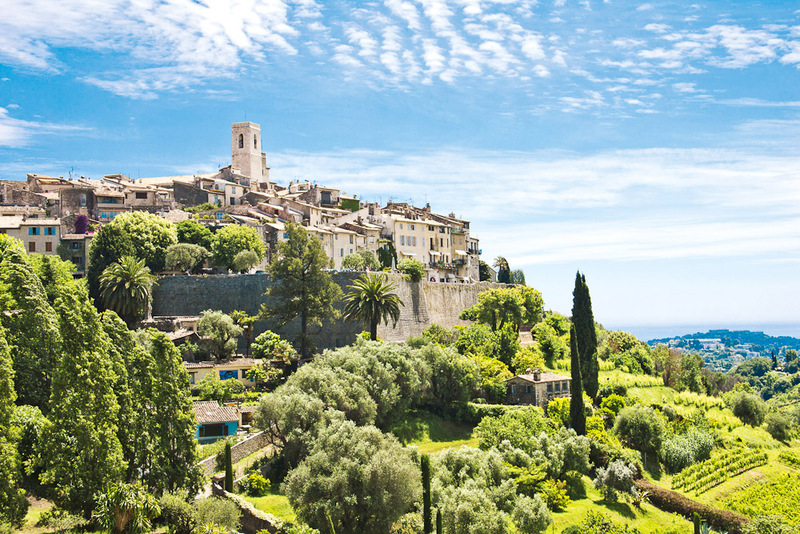 The south of France, ranked #42 in our countdown of '100 Ultimate Travel Experiences of a Lifetime'. Ranked #42 in our countdown of ‘100 Ultimate Travel Experiences of a Lifetime’. 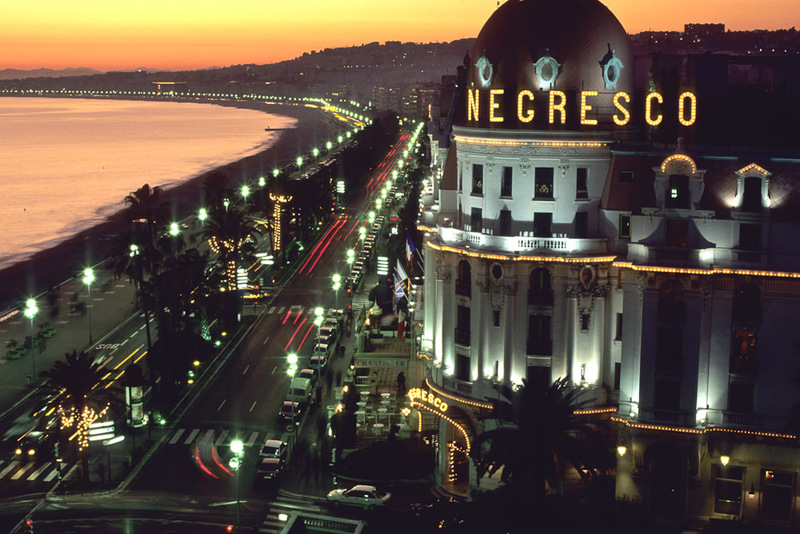 When we are talking the south of France, we are talking a big area, but it’s easy to narrow it down to what most people are interested in: the beaches. Some of the most glamorous stretches of sand in the world can be found in the likes of Cannes, St Tropez, Cap Ferrat, Cap Antibes, Villefranche-sur-Mer; this is where the beautiful flock. 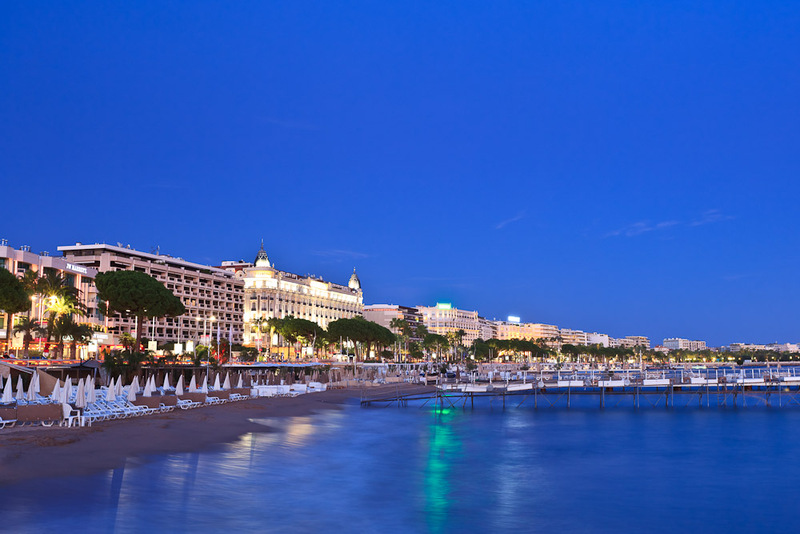 If you want to maximise your star-spotting potential, time your visit to coincide with the Cannes Film Festival, one of the most celebrity-drenched events in the world, which takes place every May.